Russia has successfully launched the first rocket from its brand new Vostochny cosmodrome. But Vladimir Putin, who’d flown 3,400 miles to watch the spectacle, was far from happy about the 24 hour delay he had to endure. 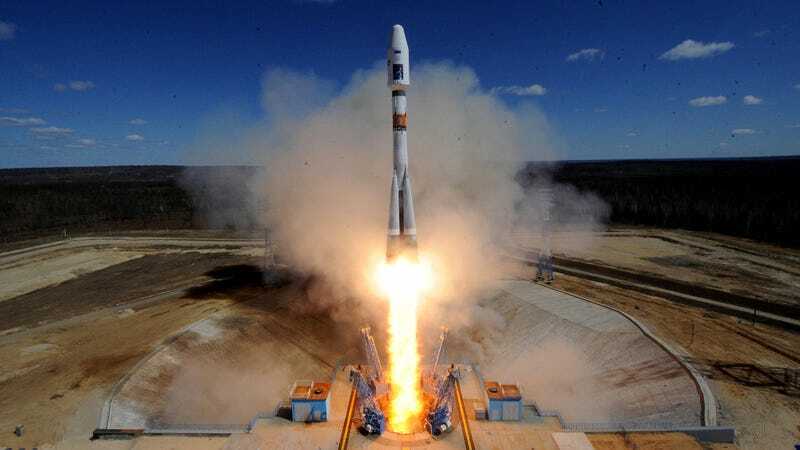 The unmanned Soyuz 2.1a rocket took three satellites with it into space. Originally scheduled for launch on Wednesday, a last-minute fault introduced a day-long delay which was required to ensure it was fit to fly.